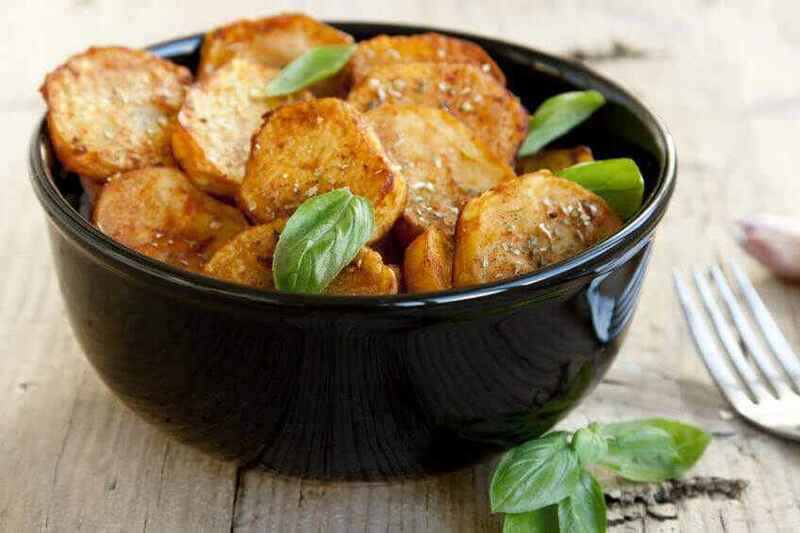 2) Peel the potatoes and cut into thickish slices, or cubes if preferred. 3) Grease an ovenproof dish or tray. 4) Put the potatoes into the dish & drizzle evenly with olive oil. 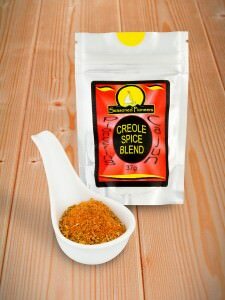 5) Sprinkle with the Creole Spice Blend and gently turn the potatoes to make sure they are evenly coated. 6) Cover the dish with foil and place in the oven for 30 minutes. 7) Remove the foil, gently turn the potatoes and put back in the oven for a further 15 to 20 minutes until they are crispy and golden.